Even after their internships have ended, YouthWorks wants to help interns find jobs and internships and thrive in their workplace. 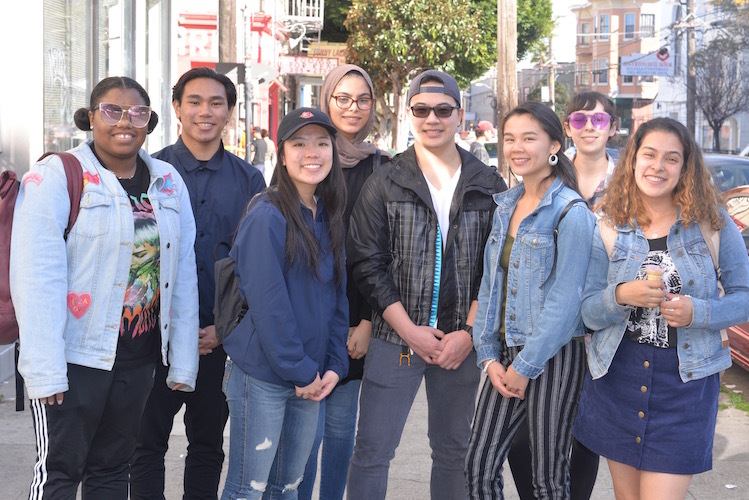 This page lists different resources that youth can participate in as a young person in San Francisco. Youth should check here often, as this page is constantly updated with new resources. Internship program for youth 14+ involved in juvenile justice system. Youth are also given guidance, support, and resources that will help them achieve their educational and employment goals. CHALK offers internships in a variety of areas such as philanthropy, childcare, technology, and community outreach. Genesys Works offers internships at top companies to high school students in the Bay Area. They provide college application support to their interns and provide opportunities for students to network with their peers in the program. The Metropolitan Transportation Commission (MTC) is seeking high school students who want to gain valuable transportation-related career experience by placing students with local public transit agencies in departments such as planning and public works. Provides experience with developing, preparing, and presenting hands-on gardening, environmental education, and nature craft activities for children. Internship site placements that reflect their interests and skills, participants get “hands on” job training and explore careers in diverse arts disciplines. The City Charter dictates that there be 17 Youth Commissioners, each of whom serve a 1-year term. Commissioners must be between the ages of 12 and 23 and reside in the City & County of San Francisco. Three month (12 week) paid internship position, approximately June through August, averaging 20 hours per week for a total of 240 hours over the summer months. Hospitality Initiative provides assistance for job seekers who want to join the hospitality field in jobs like: Guest Services, Facilities Maintenance, Food Services, and Culinary Arts. Concurrently and in partnership with the John Muir Charter School, participants focus on attaining their High School Diploma or participate in the Corps-to-Career higher education program. This internship offers young people ages 18-25 the opportunity to gain work experience at the airport .Interns work in one of the many Airport Commission offices assisting with mostly administrative, or clerical tasks. There are also internship positions that involve hands on work and customer service.